That it has taken the combined efforts of a handful of cinema’s specialists to create a portrait of Apple co-founder Steve Jobs, he himself a specialist in complexity, is somewhat fitting. Others have tried and subsequently missed the mark. Perhaps films such as Joshua Michael Stern’s Jobs lacked the raw materials to match the man, languishing instead in a pit of shallow personification. Shallowness is certainly not a characteristic that Danny Boyle’s pseudo-biopic (it’s more of a triple snapshot than a life journey) can be accused of. For his direction supports a piercing Aaron Sorkin script, the screenwriter’s words delivered with panache by an in form Michael Fassbender. 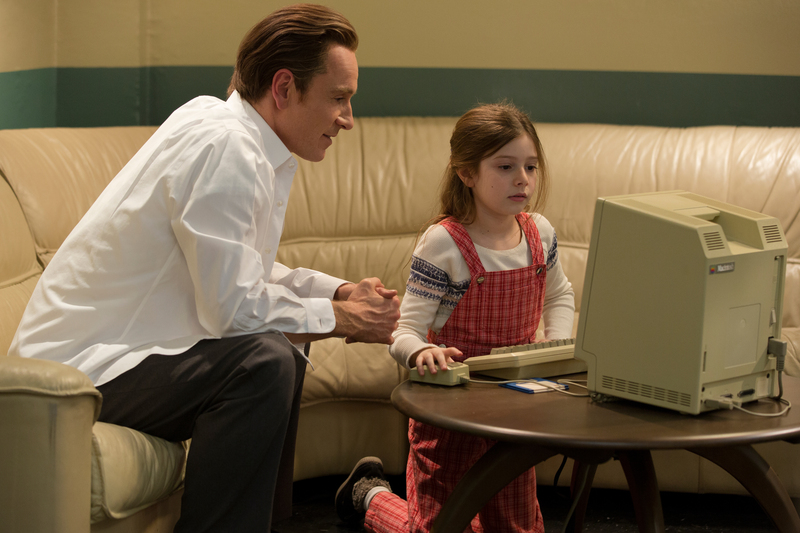 Steve Jobs stalks two primary areas of its protagonist’s life: technology and family. Most of us are aware of his technological feats, but here we see the visionary fear familial commitment, something Sorkin demonstrates early on. Backstage before the 1984 Apple Macintosh launch — the first of three elongated launch sequences; the 1988 NeXT Computer and 1998 iMac unveilings are the others — we watch as Jobs coldly interacts with his young daughter Lisa (played by Mackenzie Moss, Ripley Sobo, and Perla Haney-Jardine depending on the era) and her mother Chrisann Brennan (Katherine Waterston). Brennan is disgusted at Jobs’ lack of humanity, that his daughter is living on benefits as his business thrives. The conversation switches to an earlier Apple product, the Lisa, and Jobs maintains his unflappable detachment by stressing that there is no titular connection between said machine and his child: “Nothing was named after you. It’s a coincidence”. We don’t believe the revelation, but emotional compromise isn’t how his mind functions. For a man whose existence is sustained via precision and calculation, coincidence doesn’t seem to fit. Perhaps that is why Jobs distances himself from his offspring; he cannot deal in uncertainty. Sorkin temporarily counters this glacial mantra by having Jobs reel off other acts of kindness, but even those are wrapped up in a commercial blanket. Donating computers to schools for underprivileged kids (good publicity is great publicity after all), for instance. Meanwhile, only after a significant amount of pestering from Brennan does he agree to fund his own kid’s future. They somewhat bond after Lisa uses the Macintosh to doodle, a positive step born out the youngster taking an interest in something her father has created, and not vice-versa. 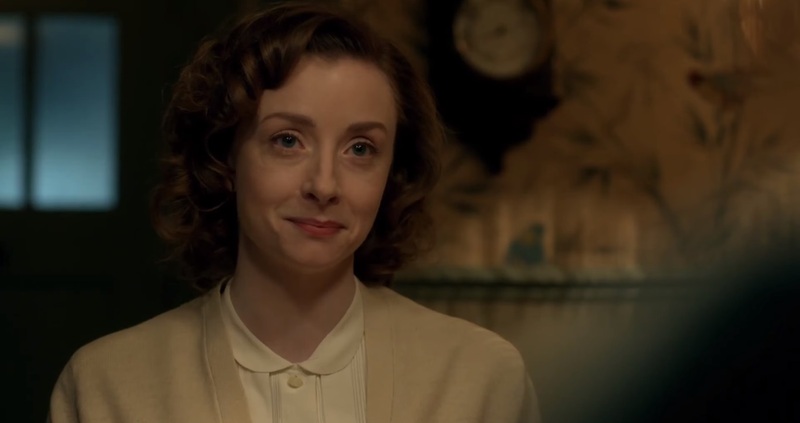 It is a relationship that improves with time, Fassbender’s delicate touch increasingly indicating greater compassion. There’s a shot around the halfway mark that is reminiscent of the one in Skyfall where techno-villain Raoul Silva can be seen ambling towards Bond from afar, camera frozen. Here, Apple CEO John Sculley (Jeff Daniels, brilliantly recapturing his Newsroom malaise) adopts the role of Silva and Jobs of Bond, though it is part of an extended montage delivered with a kinetic, stylish drive. 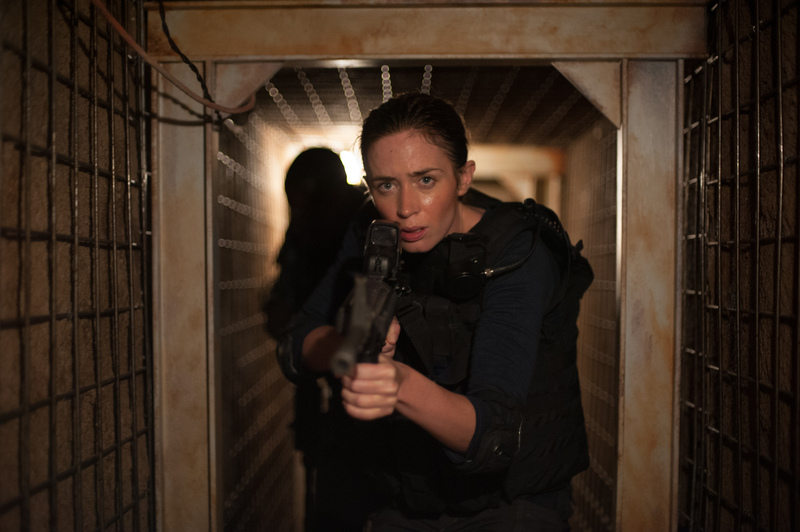 This is probably the most Danny Boyle-esque the film gets, as elsewhere the director sits back and lets Sorkin’s electric screenplay absorb us. An unrelenting barrage of words does mean the verbiage can occasionally be tough to follow, and instances of humour are rarely afforded time to breath, but it really is a wicked script. Alwin H. Küchler’s fluid lens work invokes Dutch tilts and floats alongside Jobs, funding his unique air. People constantly fuss around him, his demands fortuitously sky high right before product launches. This takes a little suspension of disbelief — chances are he never faced such family drama prior to the Macintosh introduction — but you do eventually begin to believe the hype. The man is like a rock star, a faultless salesman, and an underhanded criminal mastermind all at once. The cult of Apple is apparent too, with staff members “oohing” and “ahhing” during practice sessions. We even see Jobs wash his feet in some sort of messianic ritual. 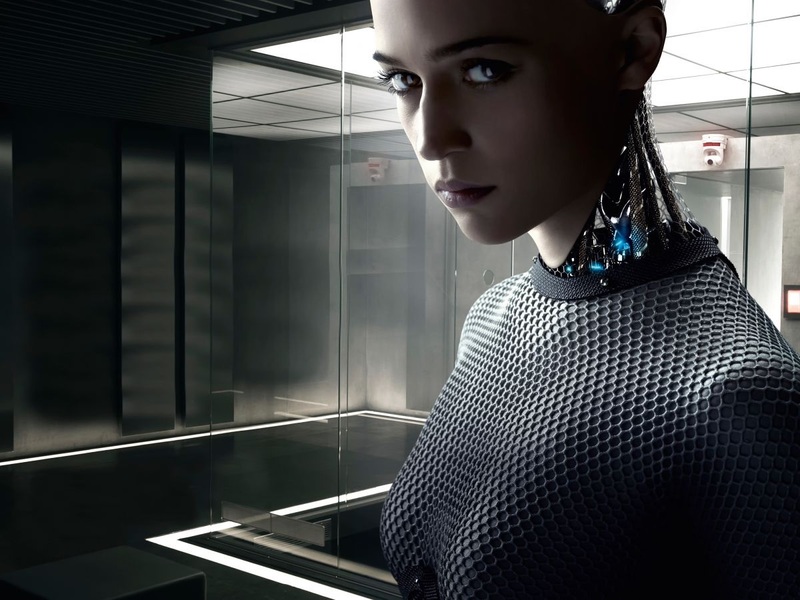 The inventor dips in and out of the company for various reasons as the film progresses. When he ends up back with Apple for the movie’s final third, the iMac inauguration, Jobs is at his most charismatic and humorous. Fassbender affords him a chirpier exterior, or so it seems, cracking jokes and congratulating staff members for fixing problems (this clearly mirrors an earlier scene during which he unfairly admonishes an employee). It’s worth pointing out at this point that following his performances both here and in Macbeth, Fassbender ought to start dusting off the awards circuit apparel. 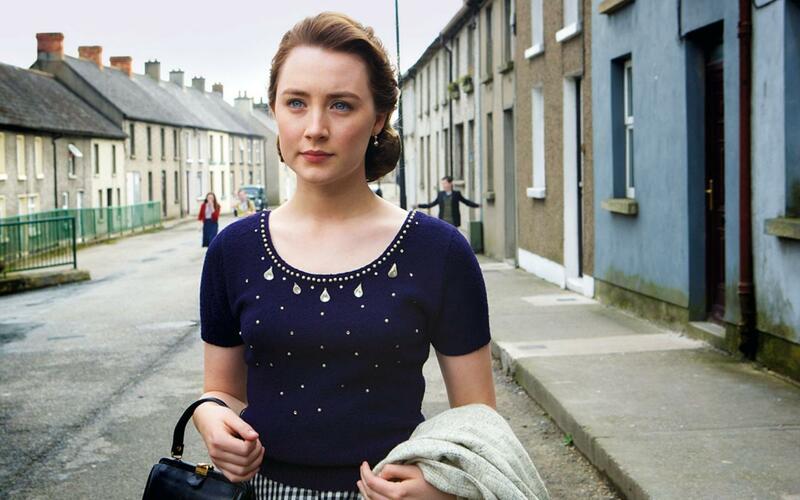 The Irish star captures Jobs’ imperfect allure, but it is how the actor wins our empathy that truly astounds. The spikiness remains. Issues with his now teenage daughter arise again, and it becomes apparent that the entrepreneur’s success is directly related to his relationship with Lisa. When the latter is fractured, the former is non-existent. 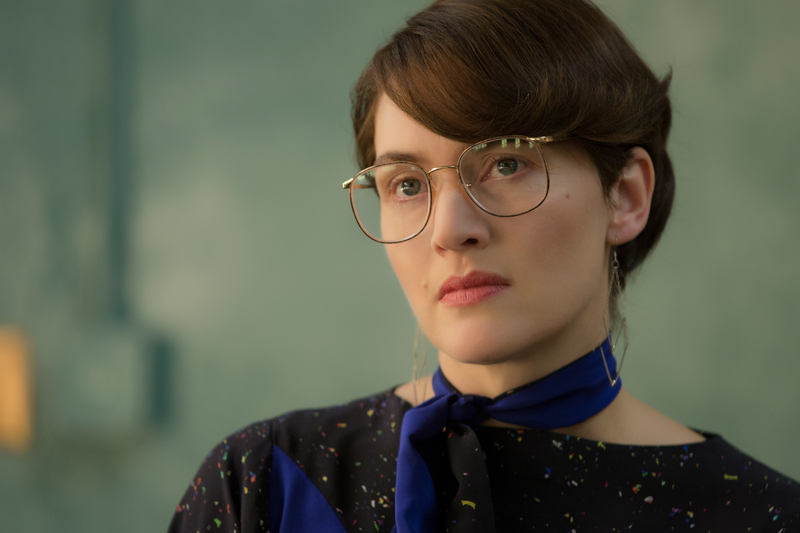 You get the sense Jobs has spent a career over-egging one rather than focussing on both, and he realises it too: “What you make isn’t supposed to be the best part of you,” says close confidant Joanna Hoffman (a wonderful Kate Winslet), often the mediator between calm and crisis. 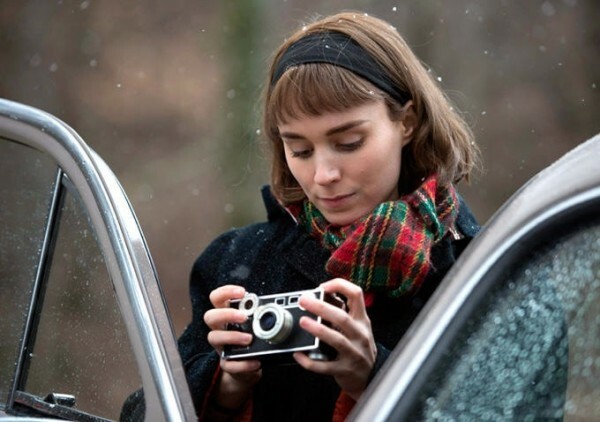 The three time-sensitive snapshots collectively tell a succinct story and, though they are a tad repetitive, watching the layers unravel is a rewarding experience. Daniel Pemberton delivers a technologically-infused score that sounds, oddly, like the Jaws theme sped up with light beeps replacing dense strokes. A Zimmer-like quality looms large late on, reflecting our central figure’s faux-heroic transformation. Camera filters change with each passing season, incorporating both rustic woodiness and a crisp sheen. The surrounding textures alter too — plastics make way for glass as the old oblong age evolves into a pre-Millennium new age that favours smoothness (see the difference between the rectangular Macintosh and the curved iMac). 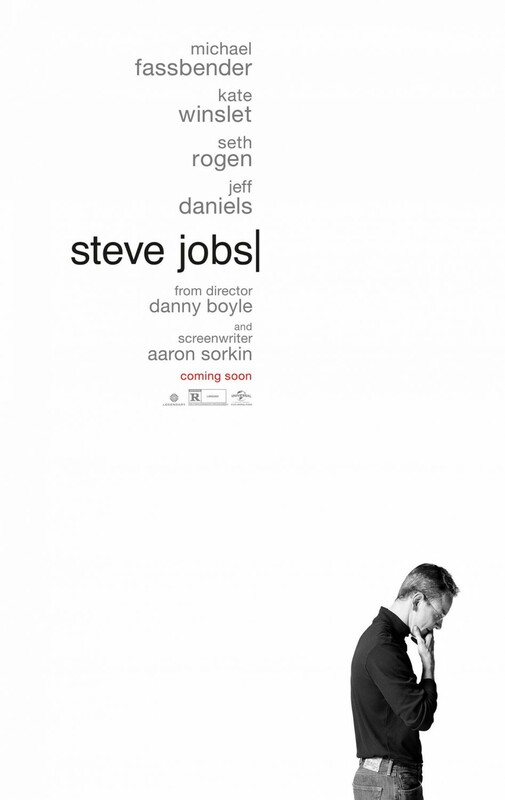 Steve Jobs’ world makes sense to him but nobody else, and the film clearly expresses that. There are verbal jousts too with former partner Steve Wozniak (Seth Rogen), most of which highlight Jobs’ ignorance. But this is not a hatchet job. It is not a character assassination. Boyle’s picture is instead a contained examination of a convoluted man, a piece that refrains from taking sides and, in truth, never really suggests there were any sides to take in the first place.